19V Car DC Power Adapter with 5.5mm x 1.75mm Connector. 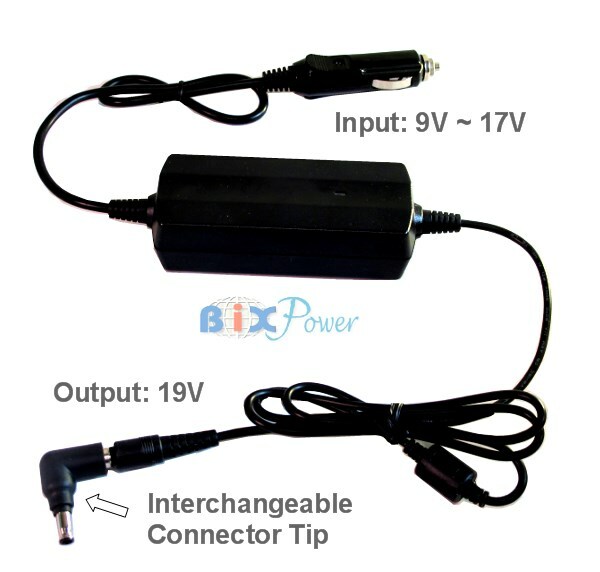 This car DC to DC power adapter works for many Acer Laptop / Notebook Computers. 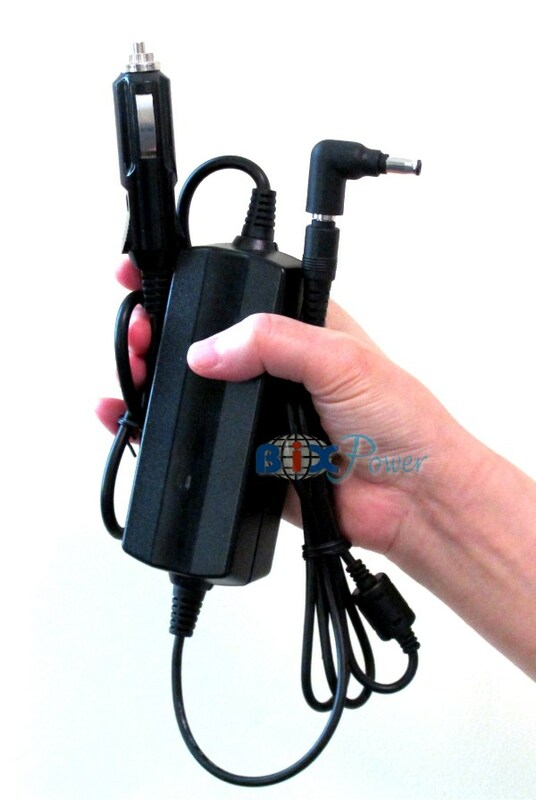 This DC power adapter can be used on vehicles with standard cigarette lighters (such as cars and boats)to provide continuous power to your laptop/notebook computers and recharge your batteries. Dimension: 4.5" x 1.75" x 1.3"